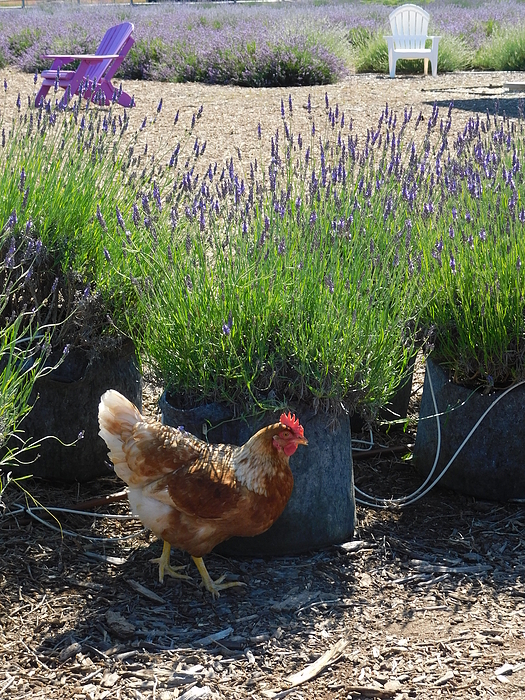 There are no comments for Chicken With Lavender . Click here to post the first comment. 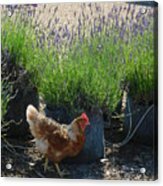 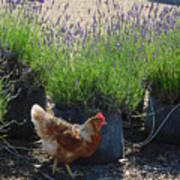 A chicken within a lavender farm on Long Island, NY.